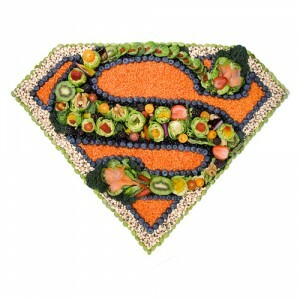 The right superfoods can REALLY amp up your metabolism to be a calorie burning super machine! Depending on your food choices, you can train your body to be a fat-burning super machine! Your body has what is metaphorically referred to as a “metabolic furnace.” Your metabolic furnace processes foods and nutrients and utilizes them for proper body function, which includes burning more of those calories. You burn more calories – you lose more fat! Below you will see a list of 8 amazing superfoods which will turn your body into a fat-melting monster! We got these foods from the help of this article at GeneticWar.com, and are bringing them to you!! Sardines, however, offer triple metabolic ammo by way of omega-3 fatty acids, calcium and protein. Ahh, sardines! The first reaction from most people is “ewww!! !” Duly noted, and hard to argue. Sardines, however, contain a very high amount of omega-3 fatty acids, are high in calcium, and have great amounts of protein per serving. 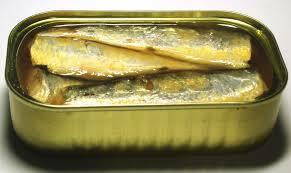 Gone Liftin’ recommends going for the Sardines in spring water variety, rather than oil, as the sodium content is much lower. …the ratio of protein to carbs (18.5:0.5 grams), creates an environment in which the body burns more energy to digest the protein and blood sugars remain steady to further augment metabolic functioning. Yogurt contains a high amount of protein and therefore demands a great deal of energy to be processed and utilized by the body. Yogurt with probiotics is even better for revving up your metabolism because these varieties help to regulate your digestive tract. Simple and true! Yogurt is a great food to add to your diet whether you’re dieting up or down. Studies have shown probiotics to positively enhance metabolic activity through various effects, chemically. Protein!!! Turkey has long been a staple in the bodybuilding world, and for good reason! This bodybuilder favorite has been highlighted in many studies for its capacity to help boost metabolism, augment fat burning and build lean muscle tissue to burn more calories. 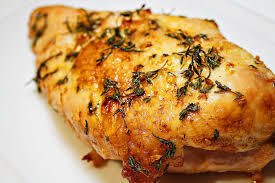 Turkey breast is high in protein and low in fat, which is always a plus. Turkey is a nutritional powerhouse in terms of building lean muscle tissue. More muscle = higher metabolism = burning more calories. 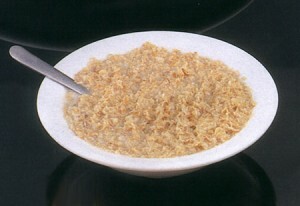 One serving of oatmeal contains a high amount of complex carbohydrates and about 13% of your daily fiber needs. Oatmeal is awesome! It is a slow-digesting carb which releases slowly, keeping your insulin spike low, and keeping you fuller for longer. Woot woot!